When you’re hosting over 200 guests, you’d automatically think of hotel ballrooms or function rooms. These venues, however, may feel a little too formal that probably won’t help in your efforts to create that intimate mood. Achieving that cozy feel starts with the right venue — and there are big yet homelike spaces out there that you can make the most of. You may consider the barn wedding venues Minnesota events specialists provide, for instance. Such spaces are homey and would instantly bring a sense of warmth to the ceremony. What’s more, you can maximize its versatility. You can have a vintage, rustic, whimsical, or bohemian wedding theme here. Because it’s a blank canvas of some sorts, you can style it in any way you want. With some clever arrangements of furniture, you can very well pull off an intimate mood for your big wedding. Lighting is crucial for any wedding, but if you’re trying to create a specific feel to the event, then this is that one element you should be seriously considering. Do away with too bright lights, like spotlights, and instead use soft and romantic lights like string lights, lanterns, or candles. This will dramatically improve the mood in the ceremony. 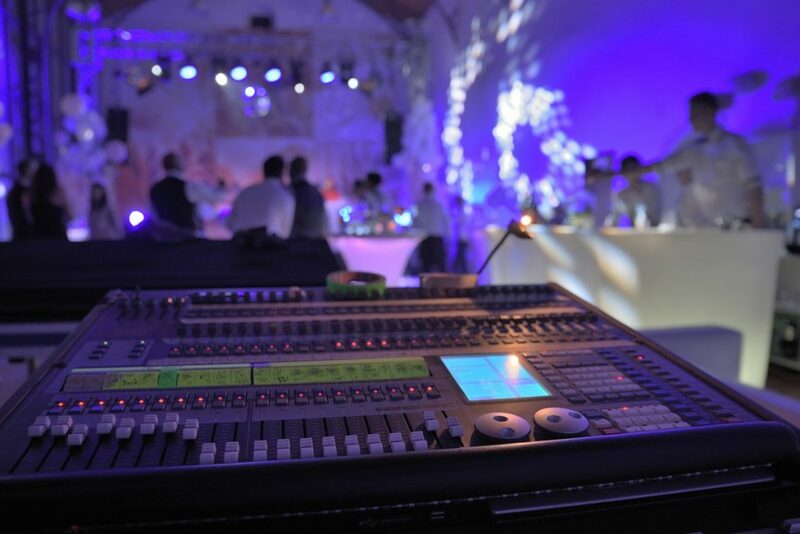 Ask your venue provider if they include lighting in their package. If not, for sure, they’ll have vendor recommendations. Of course, the best lighting is natural light. It’s literally sunshine on your wedding. Use shades and draperies to control and stylize the light coming through the venue. Take note of your color palette too, as this can affect how lighting is highlighted in the space. A good backdrop for artificial lighting is dark, matte colors. It pays to have little nooks and lounges scattered throughout the space, so guests can engage in conversations with other guests when they’re not eating or dancing. These pocket hideaways can also help break up the large space, which could then create the illusion of a more intimate space. There are various ways to make this happen. One of which is to group slender couches and ottomans, then add drapes around them. You may also have a small tent, coupled with beanbag seating. Ask your events stylist how they can incorporate these pocket hideaways for your guests. It’s possible to have a large group of guests and still achieve that cozy, warm mood at your wedding. It’s just a matter of having the right venue, lighting, and use of space.